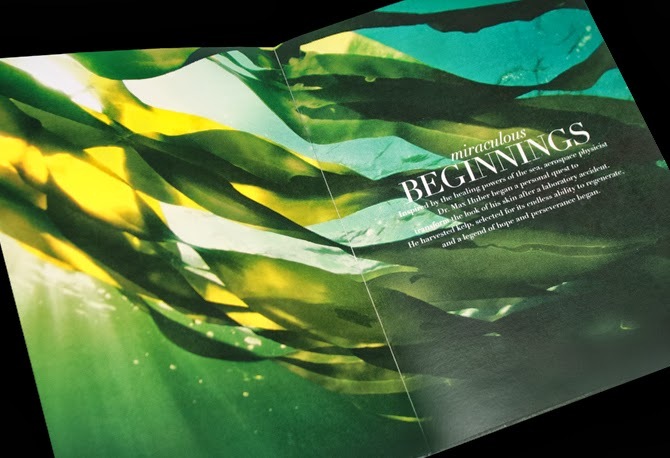 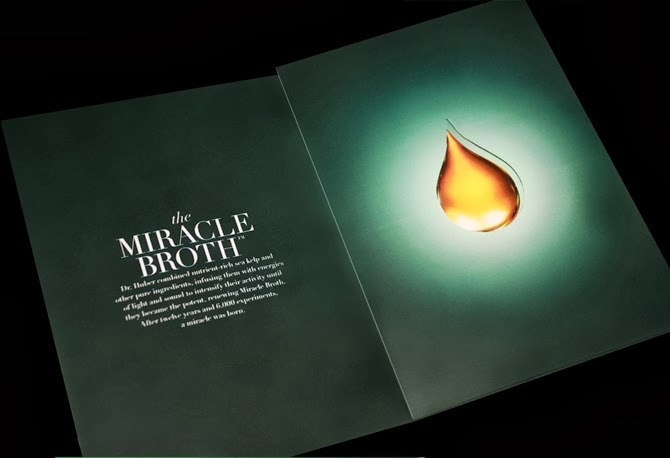 He hand-harvested and fermented kelp gently with simple, pure ingredients, infusing them with light and sound until they became the Miracle Broth, soul of the cream that renewed and helped restore his skin. 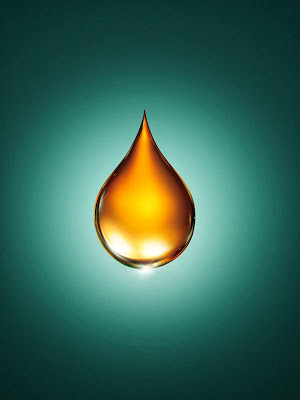 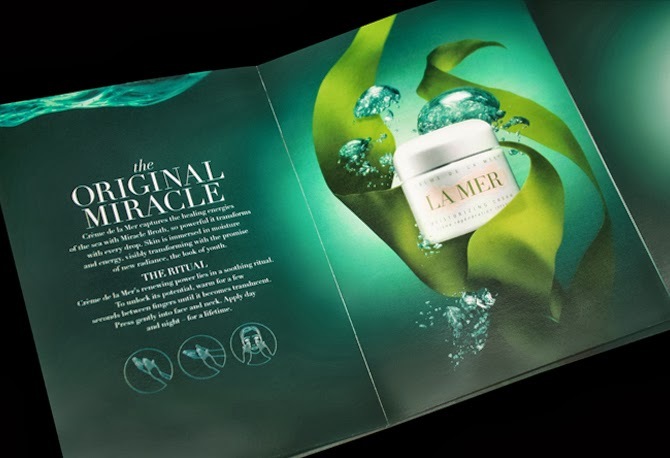 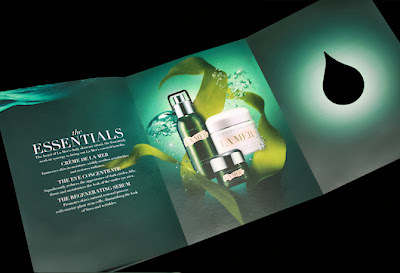 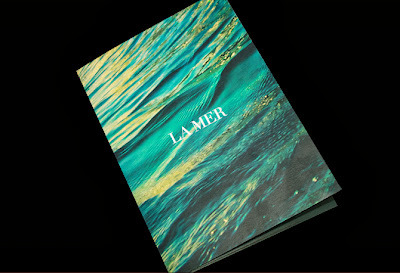 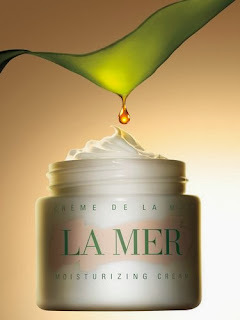 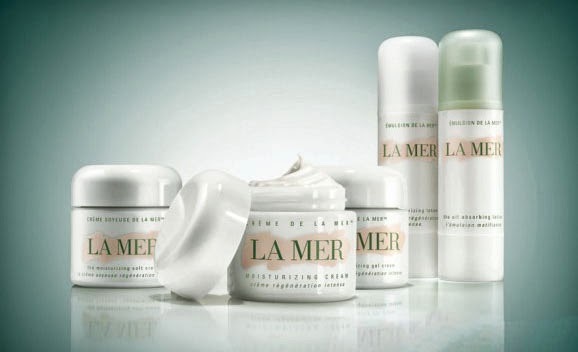 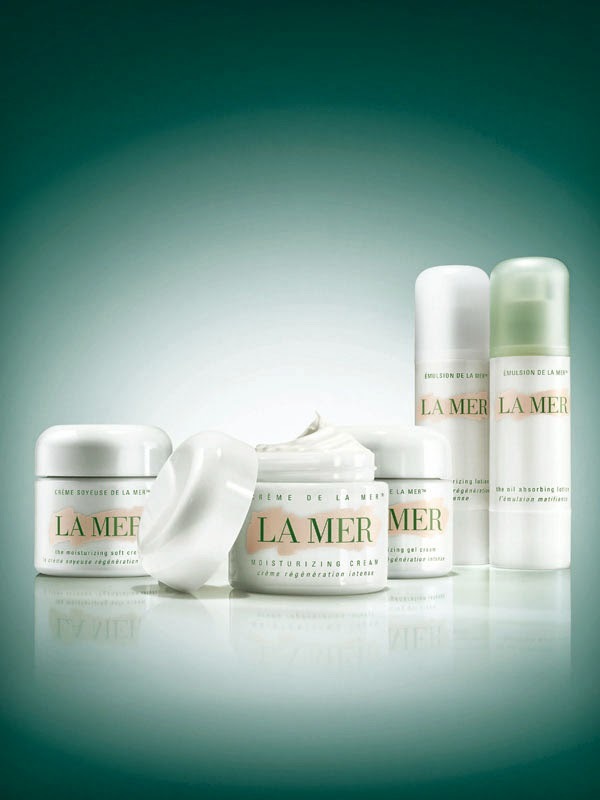 Today, the Miracle Broth lies at the heart of the La Mer skincare line. 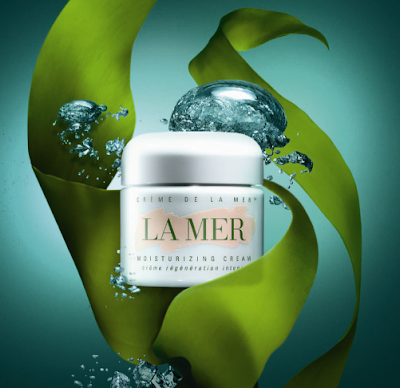 derived from potent, highly active ingredients like nutrient-rich algae, protective antioxidant extracts and semi-precious stones.